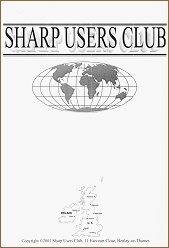 The SHARP USERS CLUB, based in the U.K. but with members around the globe ( including Europe, South Africa, and Australia ). 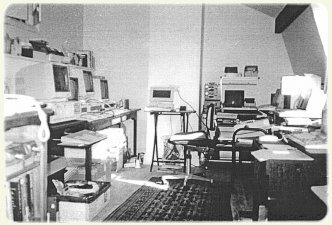 The SUC started in September 1980, at Yeovil College in Somerset, England and its quality Magazine, published 3 times a year, covers ALL Sharp computers, including the latest PC laptops. 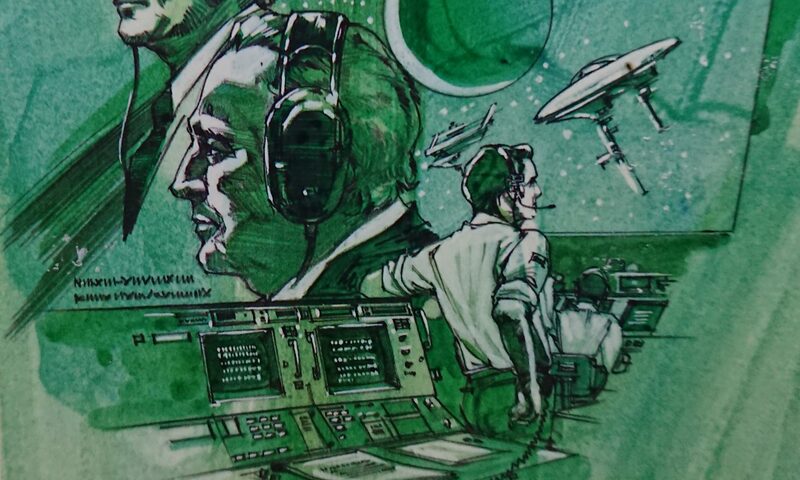 To see all covers or the contents of all magazines go to the SUC’s homepage. 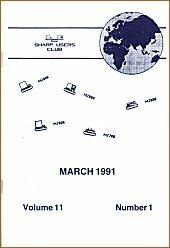 At its peak, there were over 800 members, and even after 20 years its still going strong ! 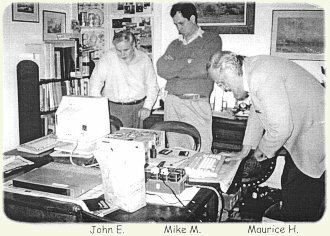 Z80 machines ( Sharp Basic Tape / Disk OS or CP/M programs ): MZ-80K, MZ-80A, MZ-80B, MZ-700, MZ-800, MZ-3500, and PC-3201 ( the PC-3201 was known as the ZY-3200 in the USA ). Also Z80 machines that were sold mainly or exclusively in Japan e.g. X1, MZ-2500, and others. 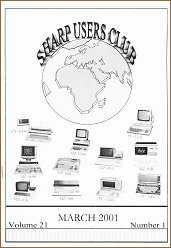 Early 8086 machines ( CP/M-86 or non-IBM Sharp MS-DOS programs ): MZ-5500, MZ-5600, ‘SHARPWRITER’, PC-5000 ‘Bubble’ machine, and others. 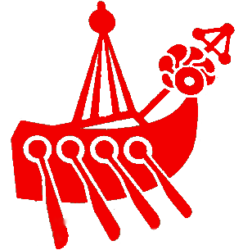 The SUC can supply software, hardware upgrades and documentation for many of the above machines. 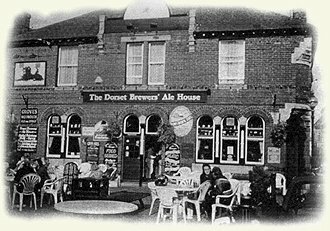 …before retiring to a popular watering-hole in Weymouth!